Since 1966, SugarCreek has been invested in the communities it calls home. With six facilities located throughout the Midwest, we are dedicated to sourcing quality ingredients in a responsible way, giving back to our communities and being a caretaker of the environment. Our commitment to give back led us to create our rescue initiative, SugarCreek: Empowering Change. This allowed us to bring to life our sustainable business practices that deliver on our core beliefs of being an involved community citizen. 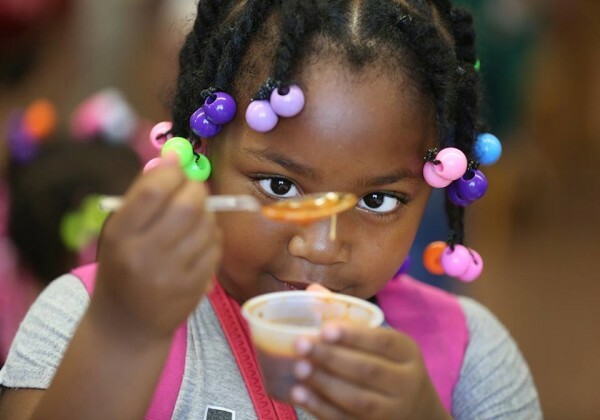 SugarCreek: Empowering Change, allows SugarCreek to partner with local non-profit organizations like La Soupe to provide meals to food-insecure families to change their lives and increase their chances of success. 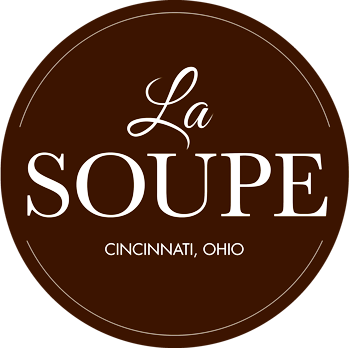 La Soupe is a Cincinnati-based non-profit organization that is bridging the gap between food waste and hunger. Chef Suzy DeYoung works daily to rescue otherwise wasted perishables to create delicious and highly-nutritious meals for food-insecure families. SugarCreek’s exclusive partnership with La Soupe allows them to share culinary magic with customers and service-organizations alike. In 2016, La Soupe rescued 125,000 pounds of food from the landfill and donated over 71,000 servings of soup to food insecure families.3 In 2017, over 277,000 lbs were rescued and over 152,000 servings of soup were given. As the first corporate sponsor, in 2017 SugarCreek helped La Soupe increase their rescued food with 283,825 pounds donated through their new Pallet Partner program. HOW OUR INITIATIVE BEGAN As we celebrated our 50 year anniversary of success in the food industry, and in an increased effort to find efficiencies that would tie into our sustainable business practices, we realized the need to do our part to keep food out of landfills. In 2008 alone, roughly 43 billion pounds of food was thrown out of grocery stores—that's about 10 percent of all food purchased in stores. It's estimated that a whopping 1 in 7 truckloads of perishable items delivered to a grocery store ends up in a landfill.5 Staggering! In early 2017 we designated our Cincinnati and Brandworthy facilities as the best candidates to start our Rescue Initiative. A system was created to review any products which were unable to be sold but still edible. Once items are designated, they are approved by our quality assurance team and released by our finance department for donation. Upon release, rescued items are sent to La Soupe and Master Provisions to be made into nutritious meals for local, food insecure families and children. In 2017, SugarCreek donated 283,825 pounds of food to feed the less fortunate! SugarCreek’s plan is to roll out this same program throughout the company by the end of 2018 so that we are fully entrenched in this rescue initiative, and in the success of our communities. 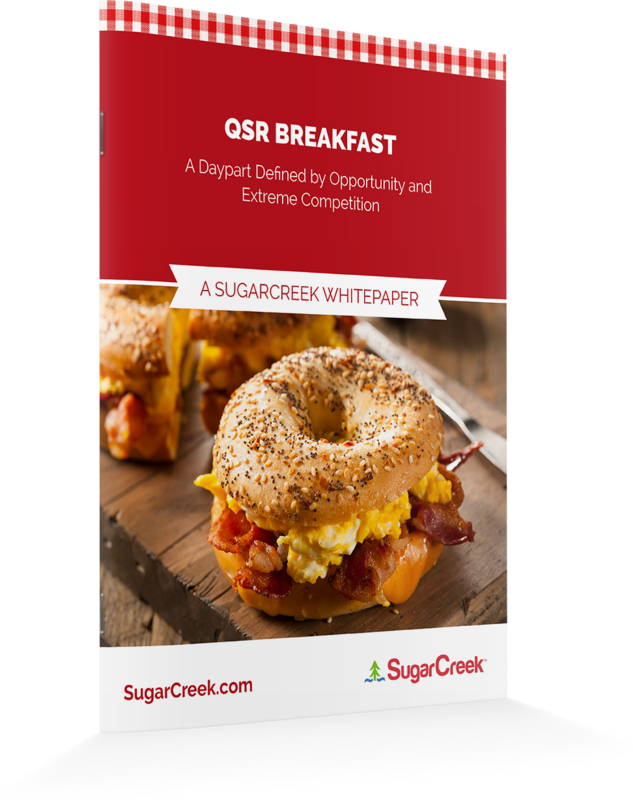 Are you a food industry professional who’d like to learn more about how we implemented SugarCreek: Empowering Change? Click here to contact us!